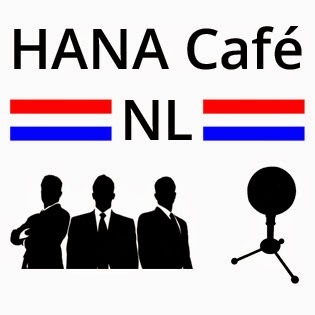 SAP HANA Cafe Netherlands - a series of podcasts about all the fun things in our life as SAP developers. Roel van den Berge, Jan Penninkhof and Twan van den Broek will start and invite other friends of the Dutch SAP Mafia to join in the coming episodes. Last week we visited SAP d-code in Walldorf and decided to do a wrap up.